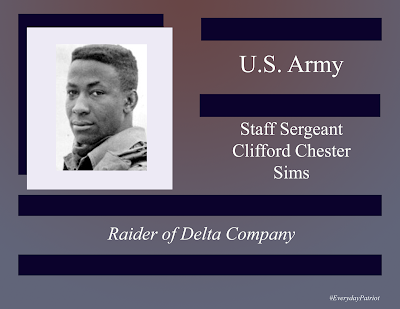 Staff Sergeant Clifford Chester Sims was born on June 18, 1942, in Port St. Joe, Florida. Orphaned early, he lived on his own for a time prior to being adopted by the Sims. 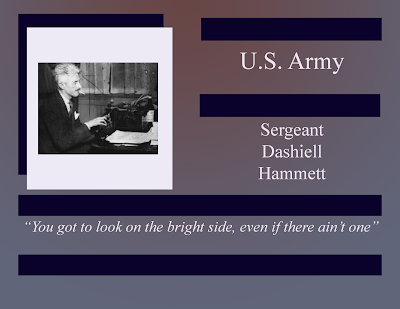 Despite his early challenges, he graduated from George Washington High School in 1961, and shortly after, enlisted in the U.S. Army. 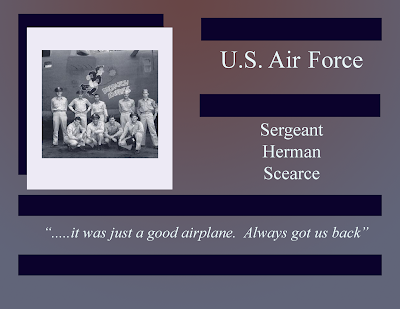 Assigned to Fort Bragg, North Carolina, for Airborne training, he remained in the U.S, until his 1965 deployment during the Dominican Republic Expedition, with the 82nd Airborne. 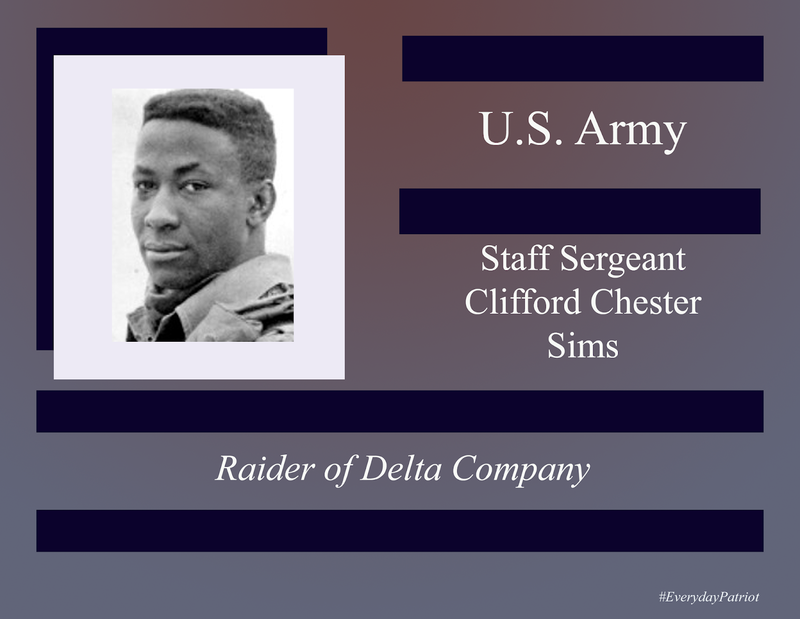 Staff Sergeant Sims was then assigned to the 501st Infantry of the 101st Airborne and deployed to Vietnam. 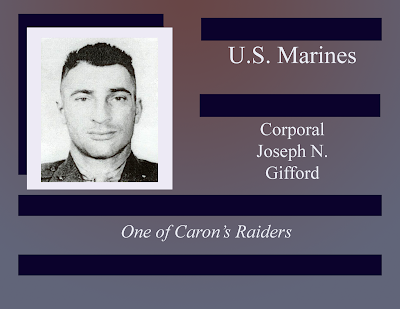 On February 21, 1968, Staff Sergeant Sims earned a Congressional Medal of Honor. While moving through the area of Hue, Vietnam, his team came upon a small structure. Staff Sergeant Sims, checking to make sure the structure was unmanned, activated a trip wire and the explosive within the structure. He muffled the explosion with his body, saving the rest of his team. Staff Sergeant Clifford Chester Sims rests in Barrancas National Cemetery in Pensacola, Florida.